Jay Pike enjoys a busy schedule that includes teaching, playing chamber music, and performing with orchestras. 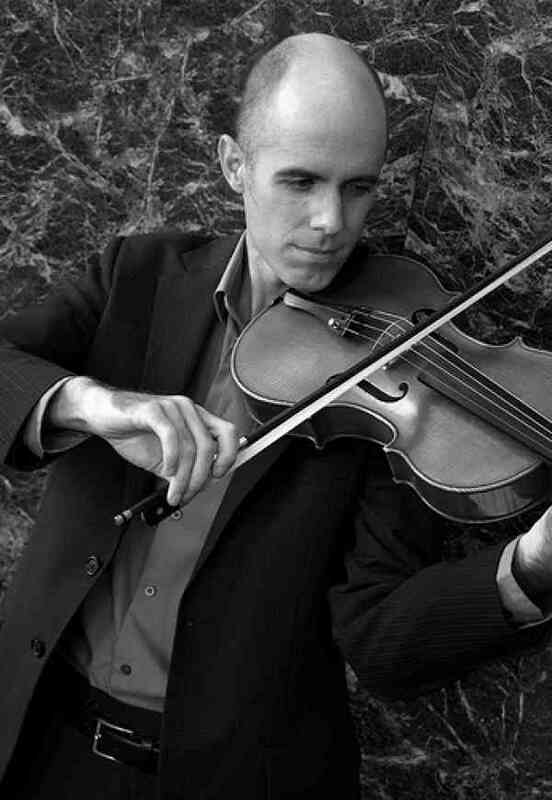 Jay has been teaching violin and viola in Chicago for over ten years. In addition to running a Suzuki program in Morton Grove he also teaches for Learn to Make Music in Hinsdale. In January Jay started teaching for The People’s Music School’s new community music program in Back of the Yards, on Chicago’s south side. Jay’s goal is not only to train students to be great musicians, but he also hopes to prepare them to be thoughtful, articulate, and engaged adults. He believes that music study leaves students better equipped to listen, collaborate, and compromise. Jay has studied Suzuki pedagogy with some of the best teachers in the field, including Carrie Reuning-Hummel and Ed Kreitman. Jay also draws inspiration from the organization Community MusicWorks in Providence, RI. Their commitment to the neighborhood they serve, through peer mentoring, social justice and community building, are all ideas he strives for in his work. Jay began his music lessons with Mr. Peterson in 1985. He has a Master of Music degree from the Chicago College of Performing Arts, and a BA from the University of Montana.